Of course there will be GREAT PRIZESSS for YOU! 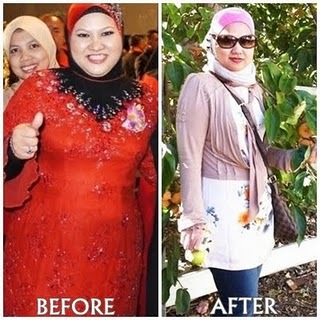 your recent picture yang ceriaaaa! 1- Siapa yang layak join the contest ???? I tak restrict, ALL PREMIUM BEAUTIFUL users (including agents) are welcomed to join the contest! 2- Pls send in your entries by 25th October 2012 – I will then short list the stories and shortlisted entries will then be published on my blog and those with highest votes will win! 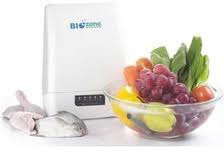 1 SET of BIOZONE FOOD PURIFIER - for a healthy lifestyle for the family too! So get your writing skills and photos ready!!!! Can’t wait to read beautiful stories from all of you!!!! !